Check out these awesome bendable figures. I received these bendable figures from NJ Croce to review. 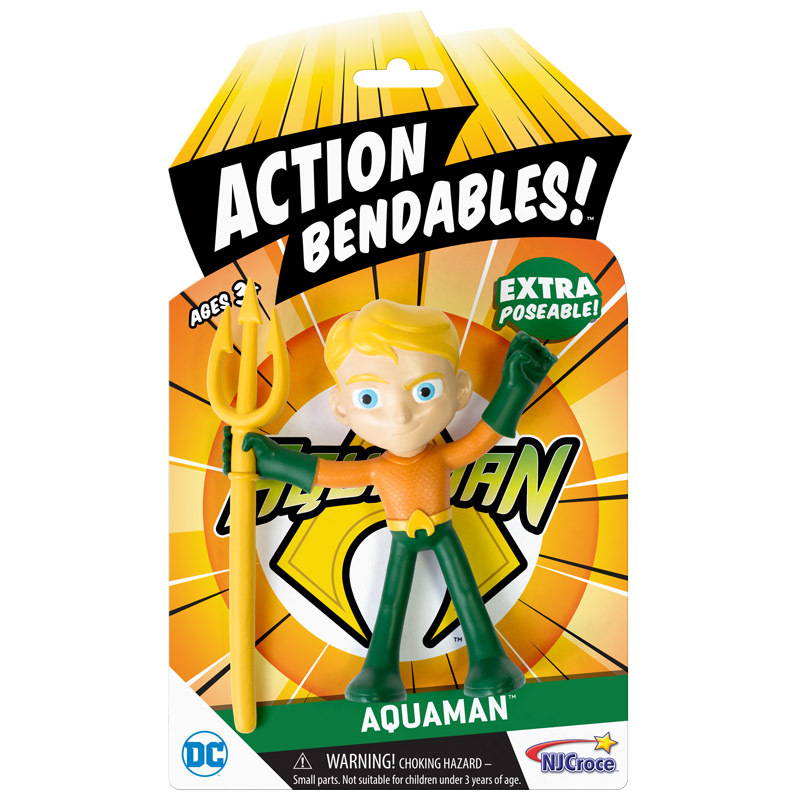 These bendables are perfect for children to play with, but they are also perfect for collectors. So they are not just for kids. 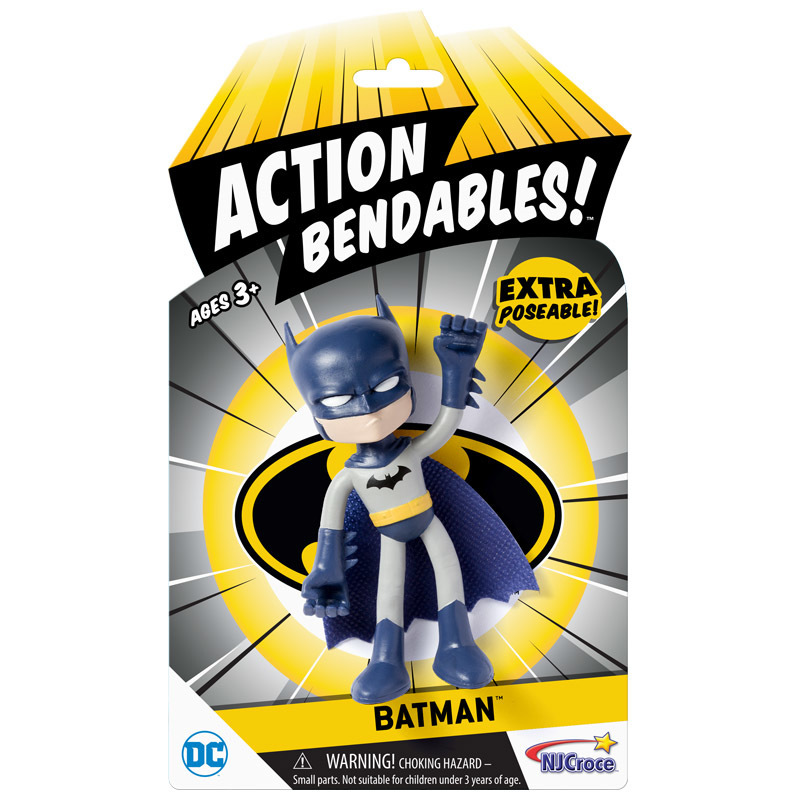 First I have three figures from the Action Bendables Series. 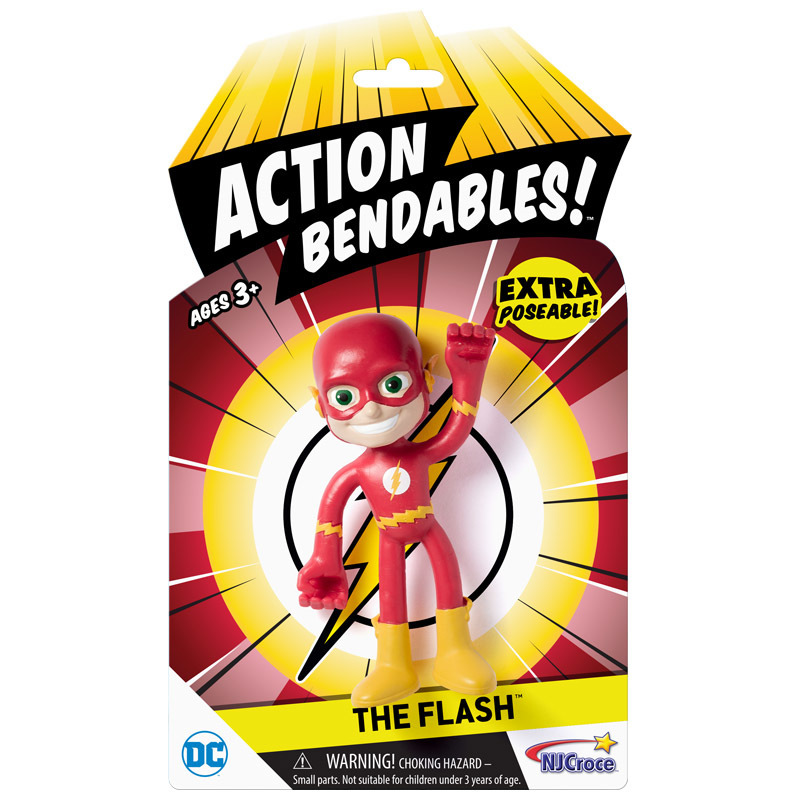 These are 4 inches tall and have slim arms and legs which provides extra posability for action poses. Their hands can grip accessories and other small objects. The four I received are all Superheros: Batman, Superman, Aquaman and The Flash. 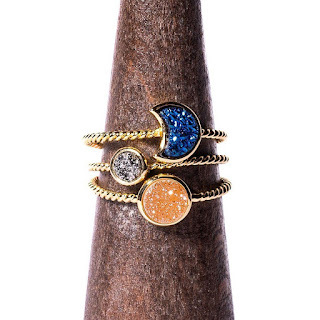 They are $7.99 each and can be bought from their site. This is Batman. The Caped Crusader is ready for battle. You can purchase him HERE. This is Superman. You can purchase the Man of Steel HERE. 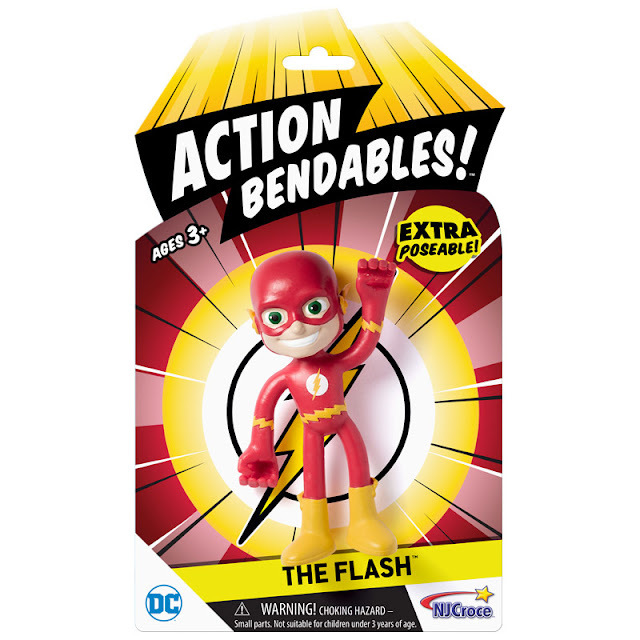 This is The Flash and you can purchase him HERE. This is Aquaman. You can purchase him HERE. Next we have two very collectible sets, Betty Boop and The Justice League. Each set retails for $32.99 and each can be bought from their site. This is the justice League. 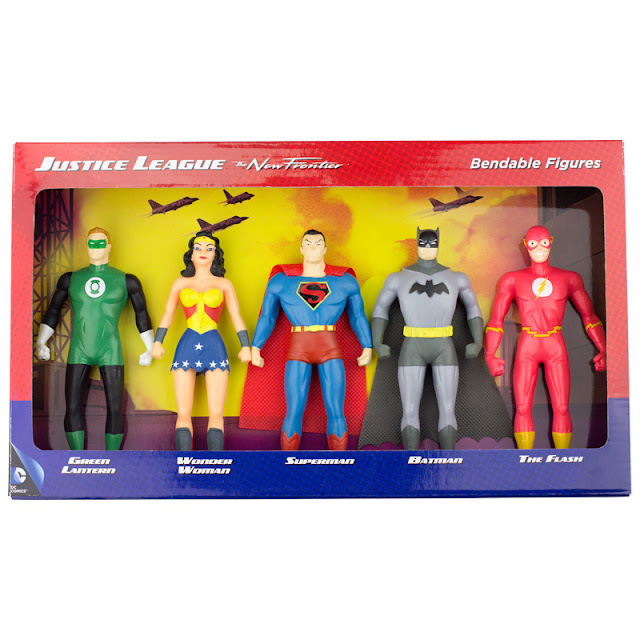 It contains five Super Hero figures: Green Lantern, Wonder Woman, Superman, Batman and The Flash. Each figure is 5.5 inches tall. 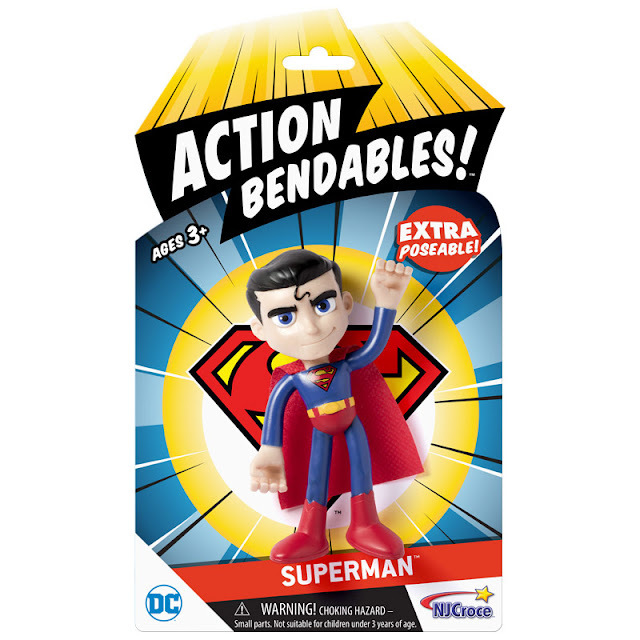 This is a great collector set, or the perfect gift for a child who loves Super Heroes. You can purchase this HERE. 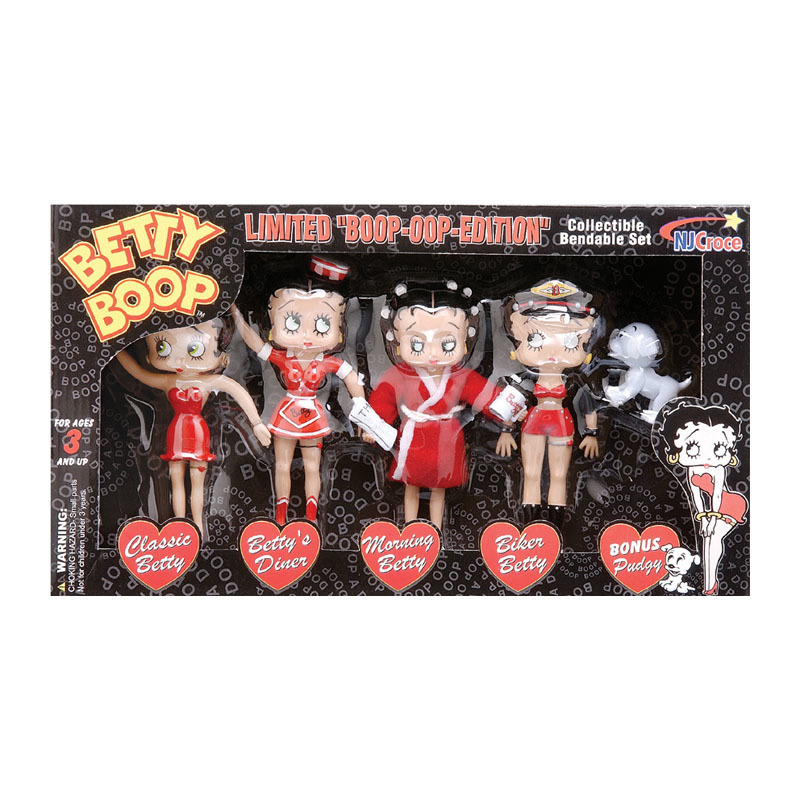 And finally, for the Betty Boop lover we have a set of 4 Betty Boop figures in various styles along with her pet Pudgy. You get "Basic Betty", "I Don't Do Mornings", "Betty's Diner" and "Biker Betty". This is a limited edition collector set and you can buy it HERE.